Should This Be Done On More Building Projects? Buckingham Group are building the new West Hampstead station on the North London Line. 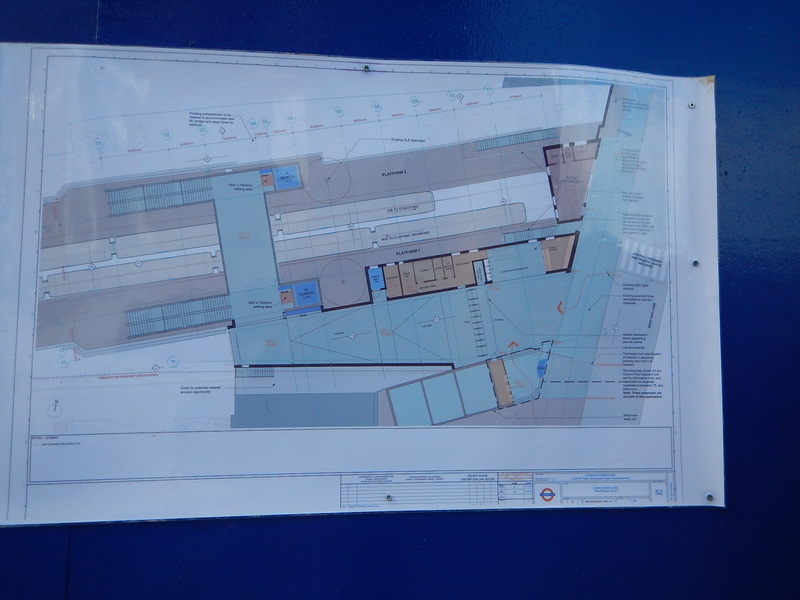 This picture was taken of the architect’s layout drawing of the new station, that was fixed to the hoardings. I wasn’t the only person giving it a good study. I think it is a good way to inform the public. I think it is a damned good idea.